The frontier of modern Kenya lies on the equator, at a town called Nan­yuki. On the horizon Mount Kenya, 17,000ft up, towers over a vast plain of yellow and green. Huge wheat fields stretch up the mountain side; ranches down into the valley. Squint and you could be in Colorado. With roughly 70,000 inhabitants, this is the last major settlement between Nairobi and Ethiopia. It is the beginning of Laikipia, a spectacular plateau where the lush volcanic greenery of the Rift Valley begins to turn to arid plains. Crops give way to cows; farmers to nomadic pastoralists. This is as far as the state reaches. Kifuku is a 8,000-acre cattle ranch, modest by local standards, some 50 miles west of Nanyuki. Its owner, Maria Dodds, a third-generation Kenyan, speaks in an accent that could be from the English Home Counties. Her grandfather built the farm, drilling a well for water and marking out paddocks. It is a gorgeous place. Dry-stone walls run along its borders; the house sits on an island in a small artificial lake. Dodds explains that her grandfather drove the wildlife off the land to create a cattle ranch; other locals shot the elephant, giraffe, lion and zebra for fun. A generation ago, as a result, the megafauna that once roamed the plateau had largely been wiped out. But that depopulation has been reversed. These days, the grandchildren of the people who killed Africa’s great beasts protect them instead. Their motivation is economic as well as environmental. Tourists come to see the wildlife, and pay well for luxurious quarters and well-staffed safaris. Conservation is far more lucrative than cattle. 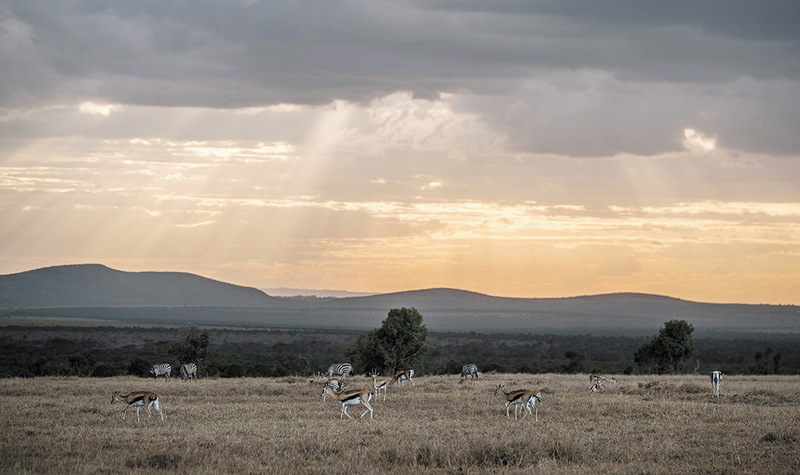 Laikipia is now home to more wildlife than anywhere else in Kenya except for the Masai Mara, and is regarded as one of Africa’s great conservation success stories. But the plateau’s wildlife is once more under threat. 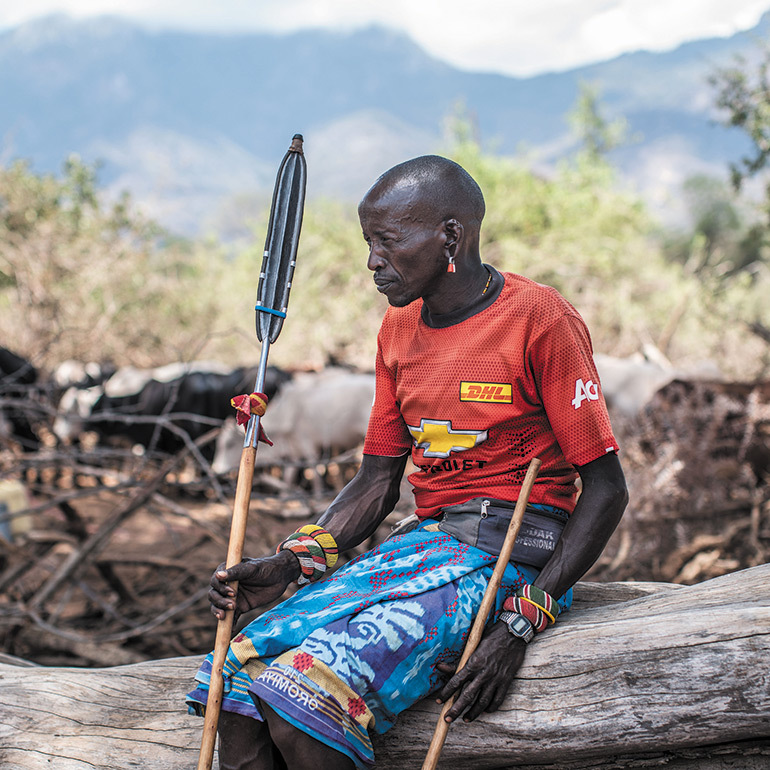 Over the past year, hundreds of Samburu, members of a cattle-herding tribe from farther north, have invaded Laikipia’s ranches and wildlife conservancies. They have come armed with assault rifles, their herds in tow; they have burned buildings, shot people and fought with police. Poachers have followed in their wake. In July, pastoralists attacked the farm next door to Dodds’s, shooting the owner John Mwai, a nephew of former president Mwai Kibaki. He survived but is now in a wheelchair. Two months later it was Kifuku’s turn. On September 8th, Dodds’s brother, George Aggett, crashed his plane in Naivasha. Even as he was still in hospital, fighting for his life, armed men invaded the farm. On the day of his funeral a week later, held by the airstrip on the ranch, men came to steal cows. “I think when my brother died they thought ‘oh well, this one will be easy too’,” says Dodds. She told me apologetically that she could not show me around properly, because her land was still occupied by armed men. 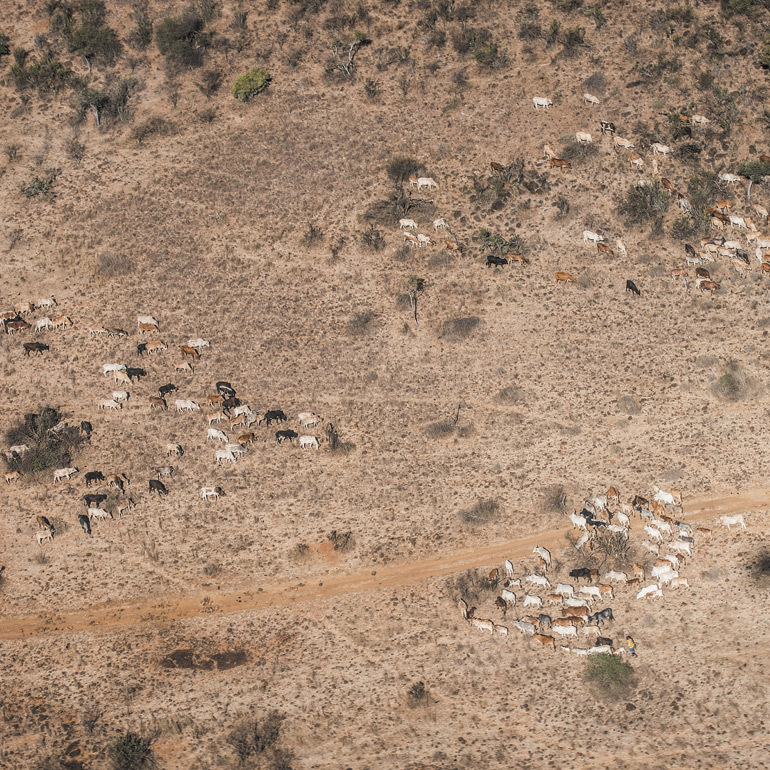 Only from the air can you get a sense of quite how much damage has been done by the pastoralists. Martin Evans, a softly spoken white Kenyan who is the head of the Laikipia Farmers Association, took me up in his tiny, ancient plane. Twice he tipped the wings over, making me queasy, to show us an elephant, grazing quietly on its own. But most of the animals we saw were cows, thousands and thousands of them, like tawny maggots, led by young men in bright red clothes, clutching rifles and spears. The ground, which ought to be lush with grass, was instead brown and stubbly. And several of the tourist ranches were abandoned – in a couple of places, the thatched huts burnt to the ground. 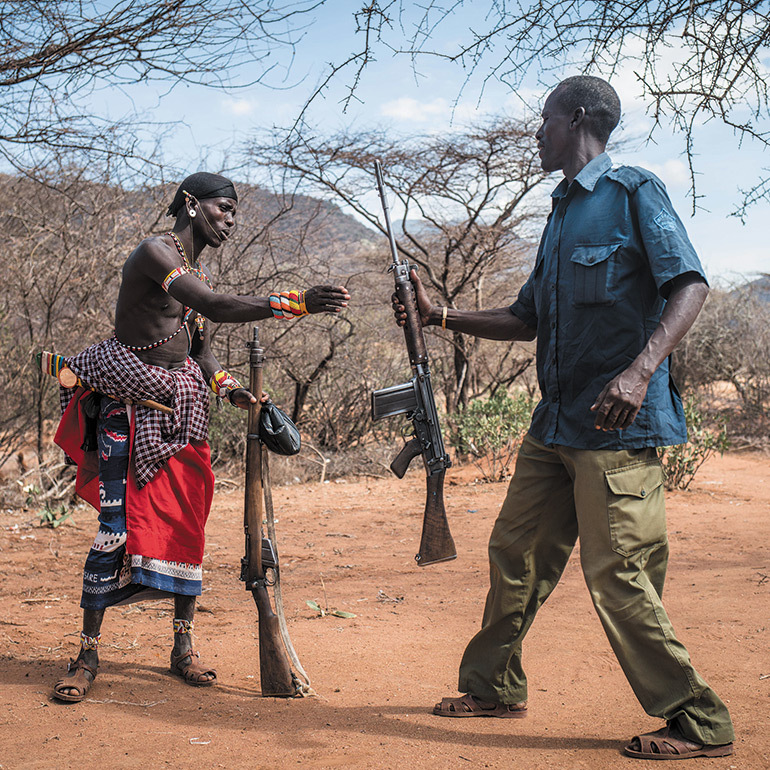 There is a colonial tinge to the conflict: the conservation business is largely white, and many of the farms that have been invaded are owned and run by white Kenyans. On April 22nd Kuki Gallmann, a conservationist and author of a memoir that was made into a Hollywood film, was shot while inspecting the damage to one of her tourist lodges. Yet for all of its gorgeous, “Out of Africa” setting, this fight is not a remnant of the age of empire. It is brilliantly, terrifyingly modern – a test of whether weak states can stand up to climate change, population growth and ethnic populism. It is being spurred on by extraordinary, perhaps unprecedented, social change. 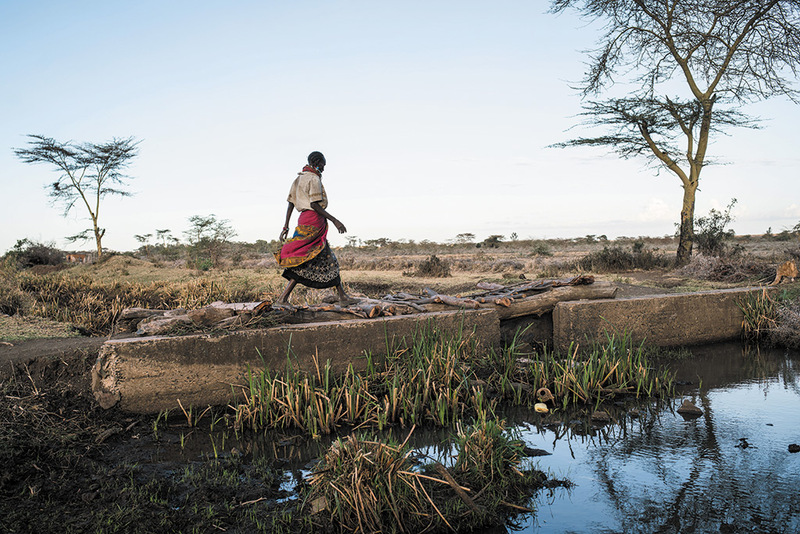 How it is resolved will hint at the future of Kenya’s society and environment. Drive north from Laikipia and the grassy plain drops away into the burning heat of the northern rangelands. After a couple of hours, the landscape looks less like Colorado and more like Arizona. Huge rocky outcrops rise out of a landscape of red-brown sand. There are acacia trees and thorny shrubs, but no grass. It is beautiful but desolate: over the past six months, Kenya, like much of east Africa, has been suffering a deep and painful drought. 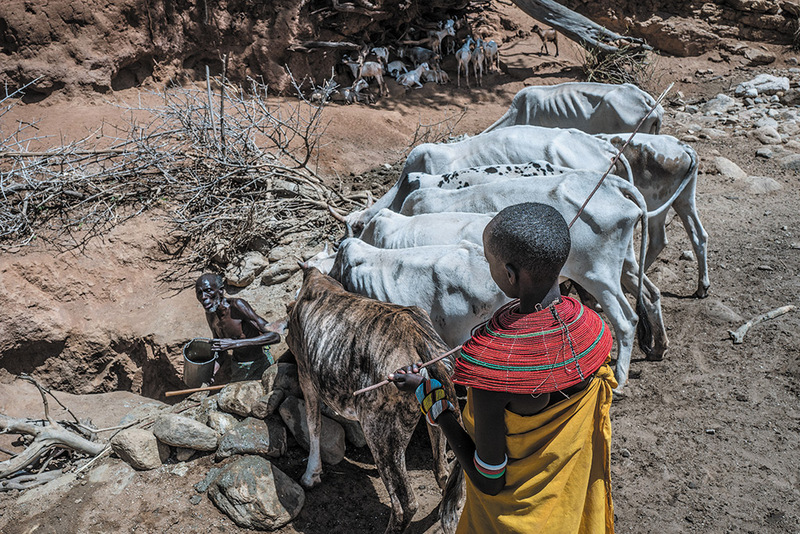 Cattle are everything to the Samburu. 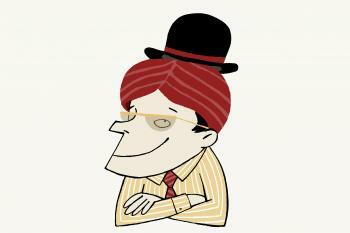 They are wealth, social status and insurance policy in case of sickness or accident. Without cattle, you cannot marry. Modern Samburus, with mobile phones, motorbikes and jobs in Nairobi or even abroad, still save their money in cows. 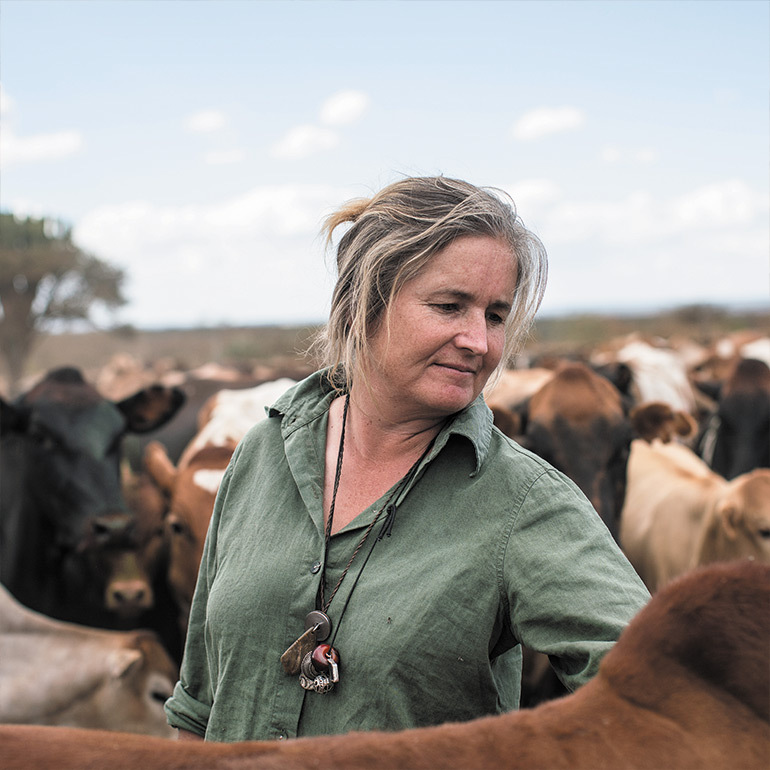 But in Samburu county, as across Africa, the population – of both people and cattle – is growing at a terrific pace, while pasture is in decline. As more animals roam the parched landscape, the grass scarcely has time to recover before it is eaten up. Rather than sell at the bottom of the market, herders strike out, looking for grass and water. And their best hope is to go south, to Laikipia’s green ranches. The villain of the piece, in the eyes of the ranchers at least, is Mathew Lempurkel, the MP for Laikipia North, himself a Samburu and a pastoralist. A general election is due in August, and Lempurkel, a member of the opposition alliance, faces a tight re-election battle. In Laikipia he is accused of inciting people from his tribe to move on to the plateau, seize land for their cows and register to vote. Speaking to me on the phone, he denied he was stoking the flames. 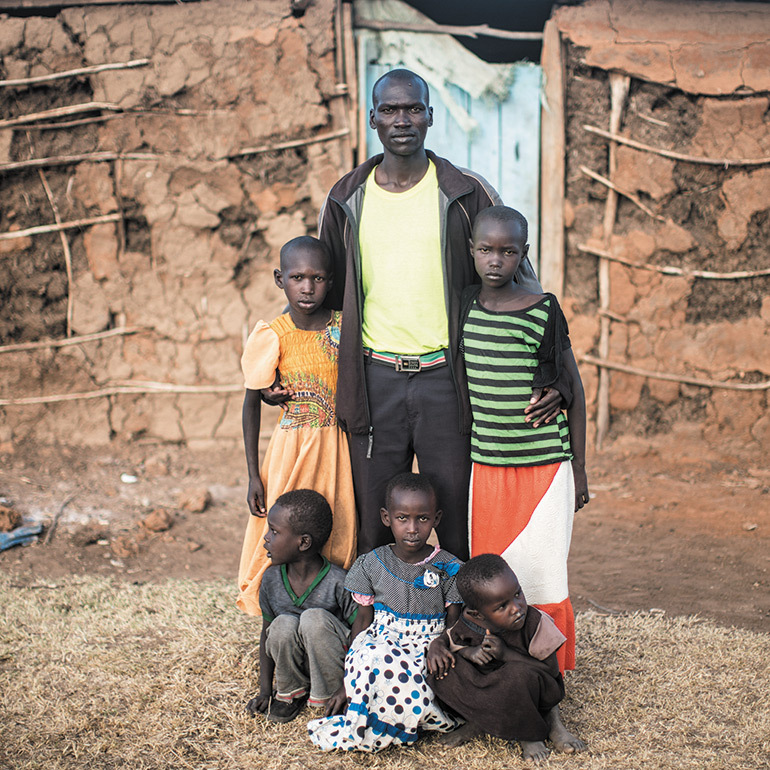 “This drought is a natural disaster.” But he quickly sided with the pastoralists. Of the white farmers, he said: “this is not their land.” He blamed the police for provoking the conflict. “If the government becomes a threat, the people have to protect themselves.” A week or so after I talked to him, he was arrested on charges of inciting violence. Incitement works not only because people are desperate to find pasture for their cows, but also because traditional authority among pastoralists has broken down. 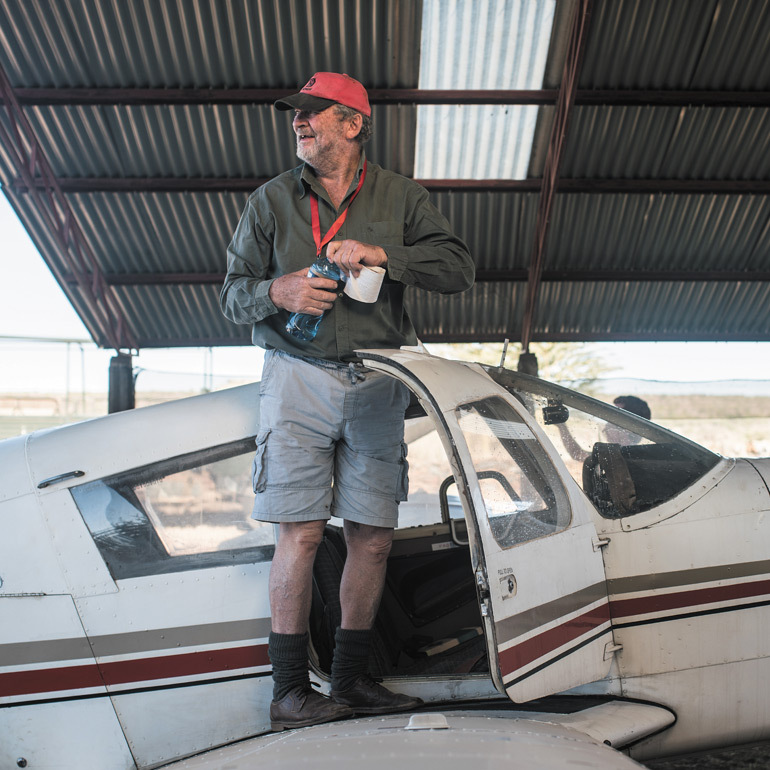 Elders, who once negotiated grazing rights with their neighbours in times of drought, are now ignored by smartphone-wielding teenagers who get their orders from Whats­App. 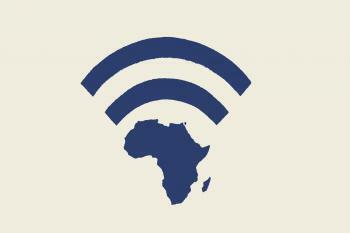 Another Samburu politician, Fabian Lolosoli, a member of the Samburu county assembly, was frank about how it works. “Politicians, and unfortunately I am one of them, are not good people,” he told me over a beer. “We are the ones who fund violence. And these guys fighting, they are not the beneficiaries. We politicians, we sit around and have sodas together, and meanwhile they are slaughtering each other. It doesn’t make sense.” Kenyan politics is fiercely competitive – and, says Lolosoli, politicians who don’t use every trick available don’t get re-elected. The government’s capacity to respond is limited. The police service is riddled with corruption; and some among its ranks may actually support the invading pastoralists. Those who don’t are poorly equipped and hesitant about risking their lives to protect someone else’s cattle ranch. 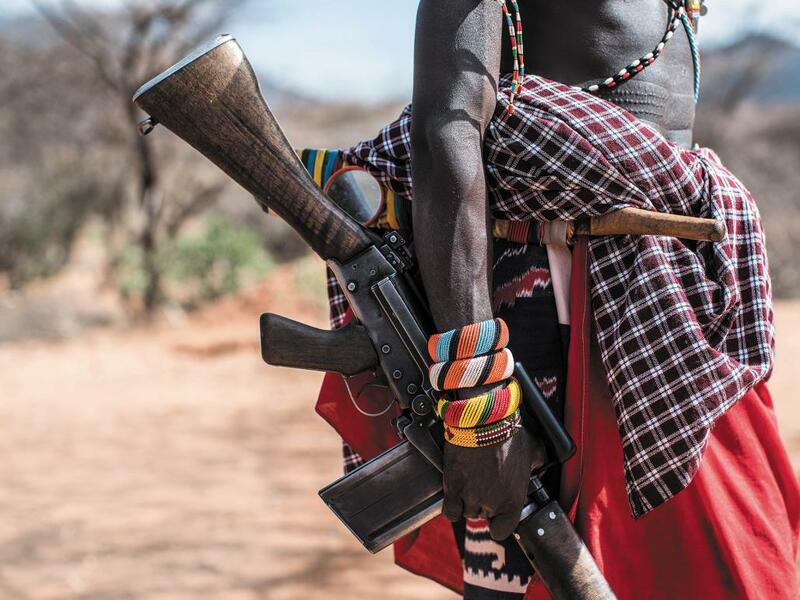 Guns are flooding in to Kenya from Somalia, South Sudan and Uganda. Disarming people is almost impossible, says Lolosoli, since no politician wants his community to give up their guns first, and you cannot disarm everybody at once. At Ol Pejeta, Vigne is trying to imagine a future in which the ranchers, the wildlife, the pastoralists and their cattle can coexist. But as the population rises, guns proliferate and the climate gets worse, the prospects look bleak.